Our firm has experienced personnel on call to serve process to witnesses as well as corporations/individuals for records or testimony. Through our experienced networks we can assist across the country and in many areas around the world. 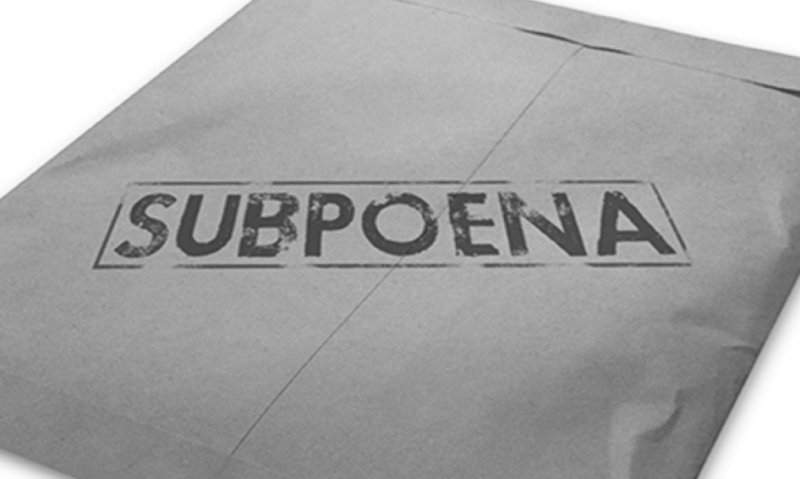 Often in conjunction with subpoena service we will assist in locating those witnesses as well.